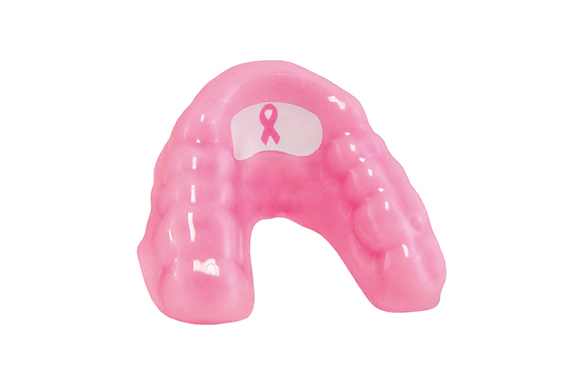 Laboratory made sports mouthguards are prescribed for both amateur and professional athletes because they offer the highest level of protection during sport activities. Available in different layers of protection with a final occlusal thickness between three and five millimetres. They can be customised to your patient's favourite colors. 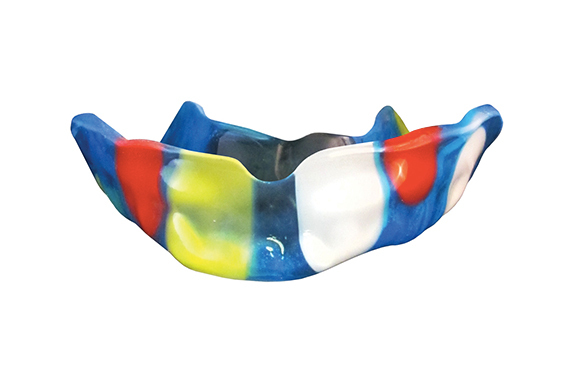 These custom-made athletic mouthguards are proven to reduce the incidence of tooth breakage by properly distributing the stress of a hard impact to the entire length of the tooth. 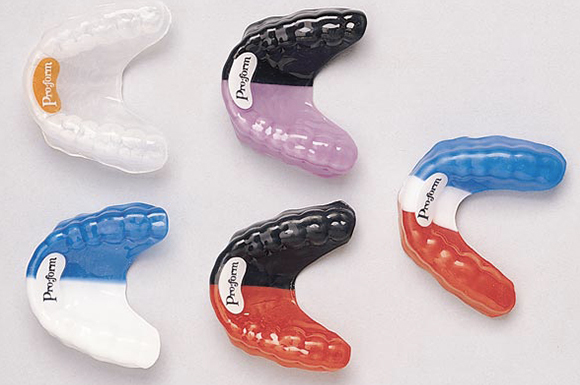 The mouthguard maintains its form because of the heat and pressure laminating process. The tensile strength is excellent due to the two layers of laminate while the density is maintained during the pressure laminated process for controlled, uniformed shape. 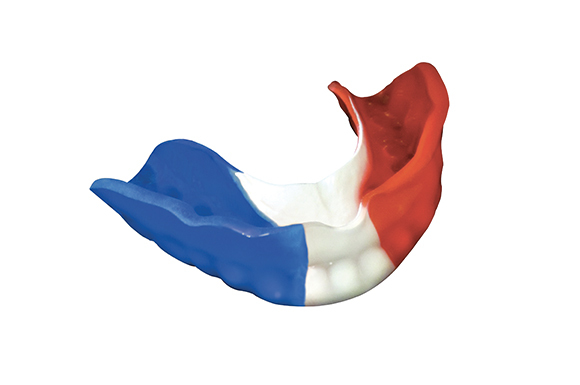 Overall, the risk of injuries is lessened by about 90% when wearing a custom-made mouthguard.